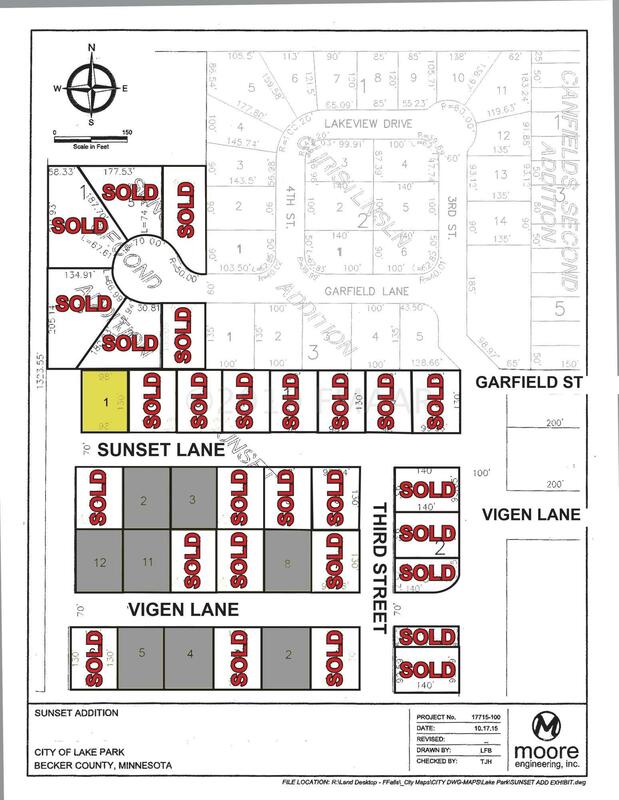 Great building lot in the city of Lake Park. Level lot with open space on the west side of this lot & located at a dead end on Sunset Lane. The lot features city water, sewer & natural gas. No special assessments on this lot! Covenants apply.